It’s Spring! 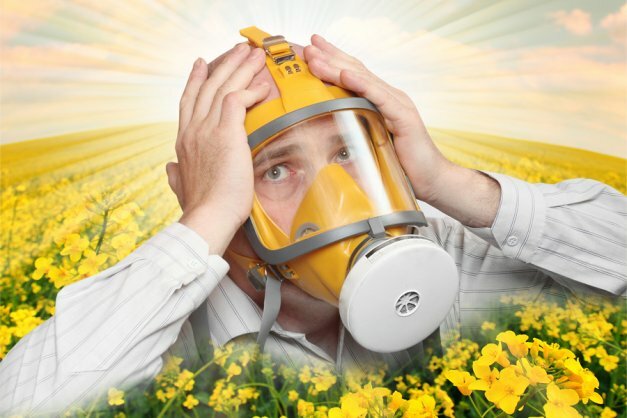 Plants and flowers will start to bloom and the dreaded allergy season starts! If you are worried because this time of year your allergies start – take a look at the tips for your body type.